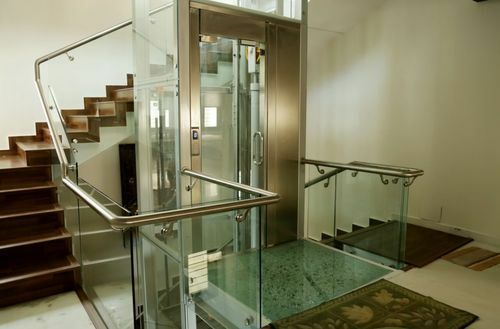 We are a reputed organization engaged in Manufacturing and trading Home Lift, Hydraulic Car Parking Lift and much more. We have established ourselves as a trustworthy firm, engaged in manufacturing and trading a range of Home Lift, Hydraulic Car Parking Lift and much more. 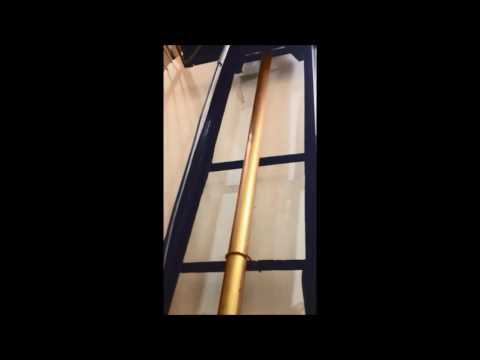 We are also a service provider Lift Repairing Service. All these products are manufactured by the professionals using quality assured raw material as per industry laid norms.